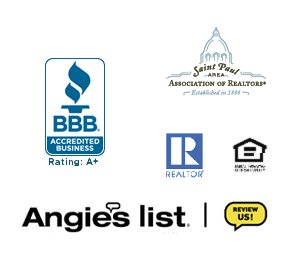 Complete Management Services is here to help you find the perfect property rental in the South-Central Twin Cities suburbs, whether it is a condo, apartment or single-family home. We are also ready to assist homeowners and property investors through the rental process, connecting you with the renter you are looking for! 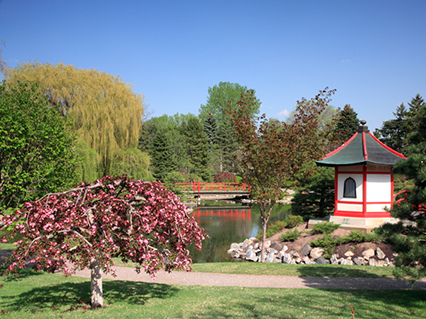 Edina, Bloomington and Richfield offer great places to live! We offer rental properties and services for property investors at Complete Management Services. About the Twin Cities South Central Suburbs: Edina, Bloomington and Richfield are home to some of the largest businesses and employers in the state! Some of these include Best Buy, Nash Finch, Regis and Donaldson Corp. The South Central Twin Cities area also offers very convenient access to the major interstates and highways including I494, 35W (which is your main thoroughfare to get to downtown Minneapolis), and Highways 169 and 100. These are also connected with various transit stations throughout the metro, supporting the MTC public transportation system. If it’s shopping you desire this area also boasts some of the best malls and shops in the region, including Southdale Mall located in Edina, The Galleria Mall, and the ever popular Mall of America located in Bloomington. Bloomington is also host to our main terminals for airline travel (the Minneapolis/St. Paul International Airport) and our smaller terminal, Hubert H. Humphrey. One of the best hospitals in the state, Fairview Southdale Hospital is also located in Edina. For the Renter: Enjoy easy access to the Galleria, Mall of America (and Waterpark), 494, 35W and 169 from Edina, Bloomington and Richfield. You’ll also find an endless variety of dining, shopping and entertainment as well as a quick commute to many employers in the south central Twin Cities area. Let Complete Management Services help you find the rental that is a perfect fit for your lifestyle. For the Investor: Recent popular rentals have been upper bracket townhome and condo rentals in the Edina and Bloomington areas. While the variety of in-demand areas in the cities of Edina, Bloomington and Richfield are numerous, Complete Management Services has an experienced team to help you rent your home or property to your satisfaction. Our long-term relationships and genuine engagement in the property rental process will help to make your investment decision a success!